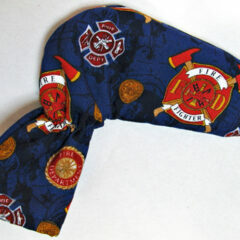 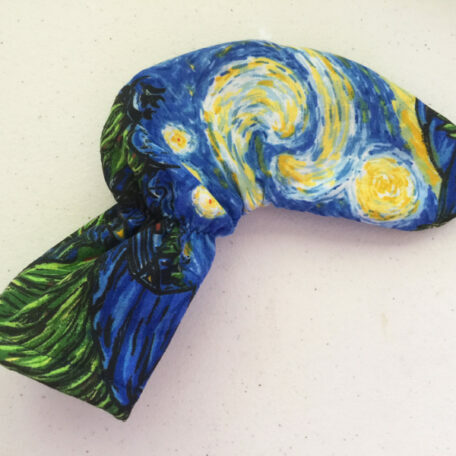 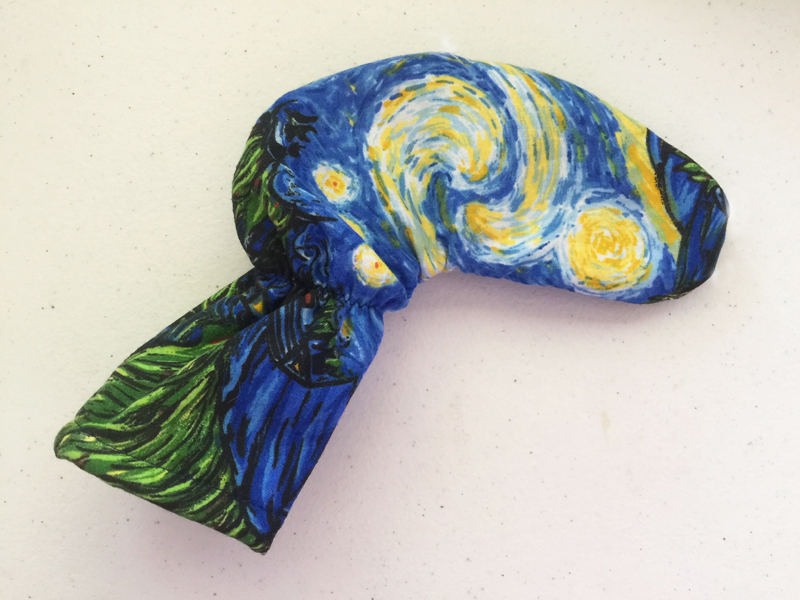 Starry Night Van Gogh golf putter head cover for the special putter in your collection. 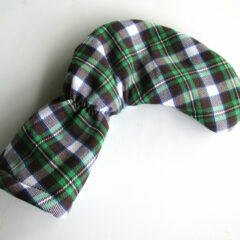 Sized to fit Ping Anser and other classic putters, Great for your collectible putters. 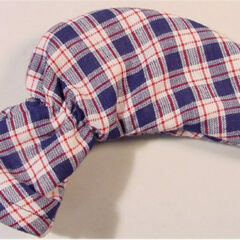 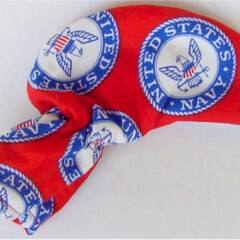 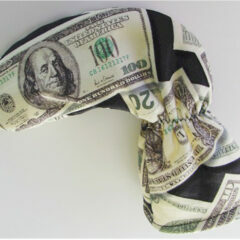 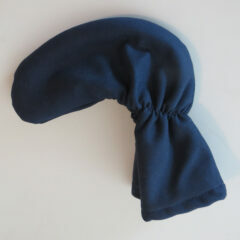 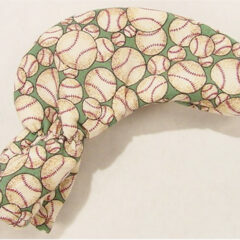 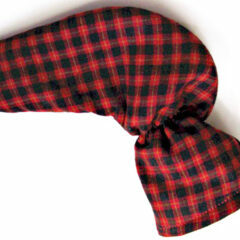 100% cotton with cotton lining.